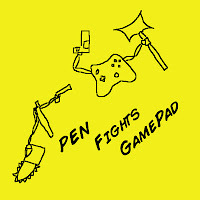 Dan Absalonson | Author of SciFi & Fantasy: Episode 7 of the Pen Fights Gamepad podcast - first ever interview! 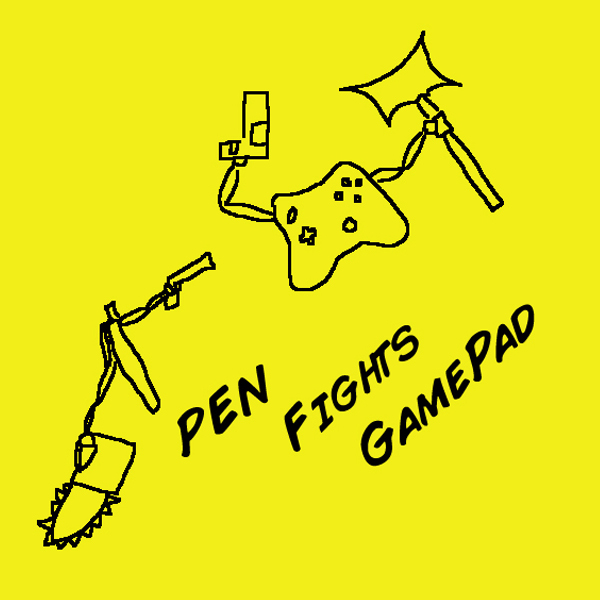 Episode 7 of the Pen Fights Gamepad podcast - first ever interview! We have our first guest on the show! David of www.glowpuff.com games! Talk about microphones of last two episodes and laptop dying. Dan asks if there was a game Donald wasnât looking forward to playing for Did Not Finish which surprised him and was actually pretty good. Thoughts on how this will affect the phone market. I Was on The Roundtable Podcast!